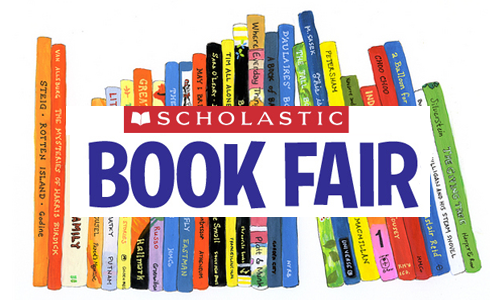 The Russellville Junior High library will be hosting a Scholastic Book Fair on February 2nd-15th. Students will visit the book fair through their English classes, but may also visit anytime with teacher permission. The fair will also be open during the February 12th Student Success conferences. Parents and guardians are encouarged to stop by and shop to help support the RJHS Library.